Hey my gorgeous fashionista! 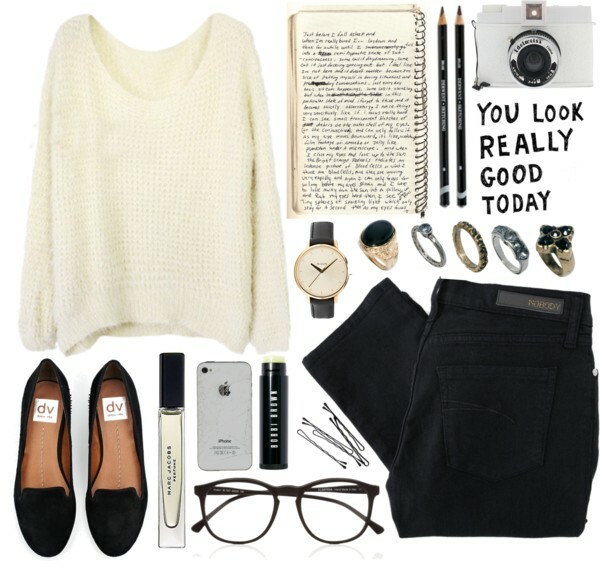 Today I’m here with a lovely collection of 17 cute polyvore outfits that you can copy right now. There are moments when we just stand in front of our wardrobes and we can’t decide what to wear for hours. Forget that moments and check out the gallery below. All of the outfits are beautiful and inspirational. I can’t pick which is my favorite. I like all of them. 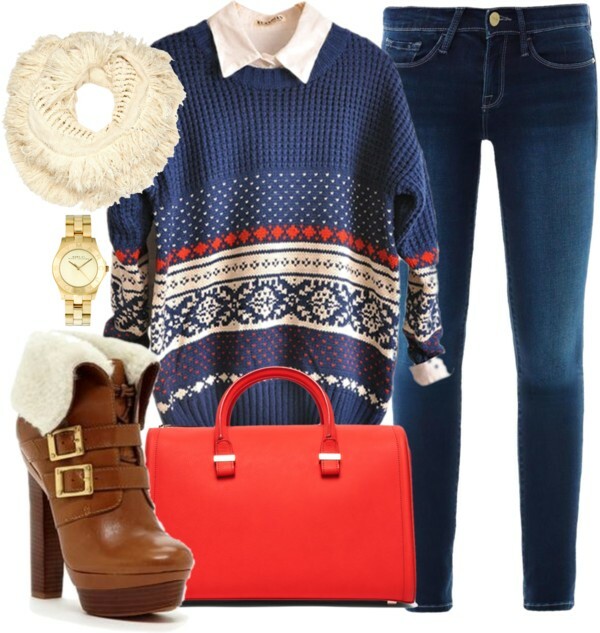 You can easily make a statement with a burgundy sweater or with blue scarf. Ugg boots are perfect for the freezing days. They will keep your feet warm and will embellish your outfit too. 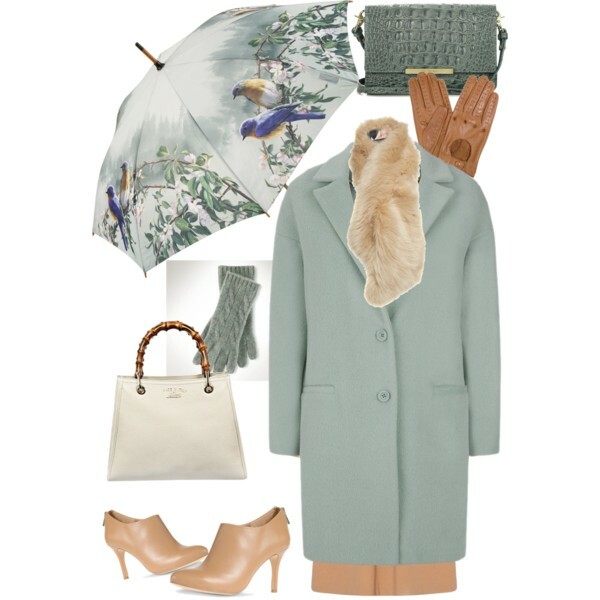 Pastels are also popular and you can pick some pastel pieces to rock this Winter. Enjoy and have fun! Thank you for reading. 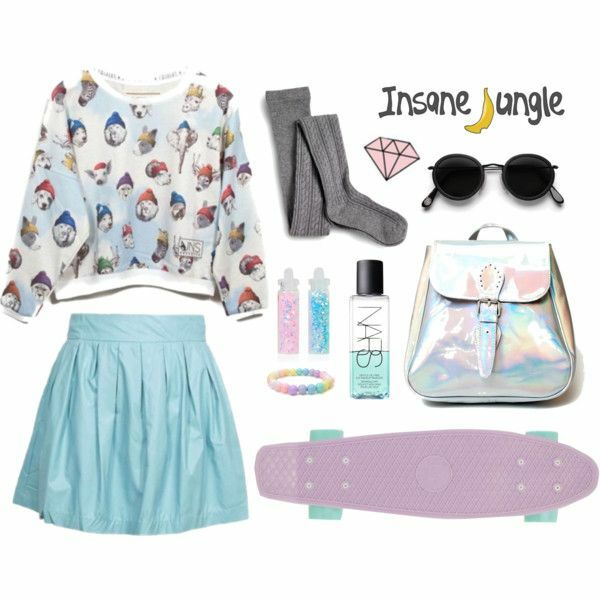 I hope that you have liked these polyvore outfits above. Enjoy in the rest of your day and stay up to date with the contents of Fashionsy!